It’s our brand new podcast, Mitch and Murph! 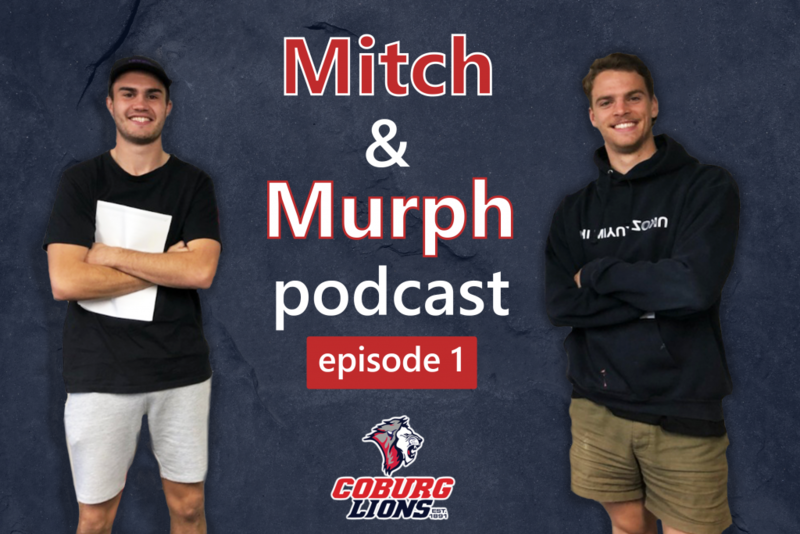 The boys talk everyone through the 2019 Pre-season, look forward to the season ahead, and just talk everything Coburg Football Club! We hope you enjoy the new series ‘Mitch and Murph’! McEvoy & His Pride Dominate Dolphins on Easte..
McEvoy & His Pride Dominate Dolphins on Easter Sunday!